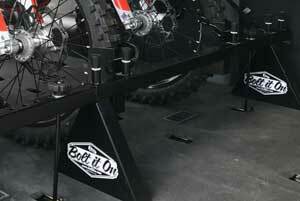 Standard 12" J-Hooks - Bolt It On - the Tool Free Motorcycle Tie Down Rack! 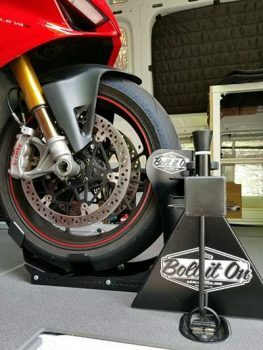 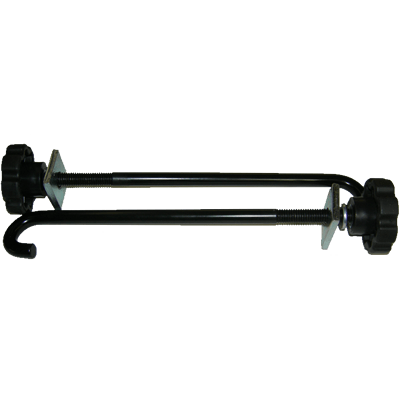 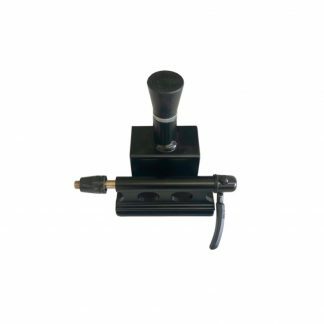 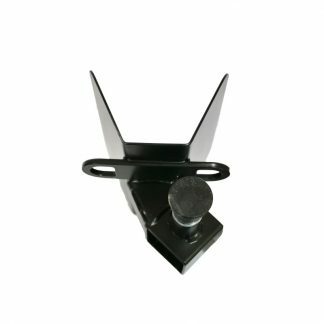 An additional or replacement 12″ J-Hook hardware kit for your Bolt It On Rack system. 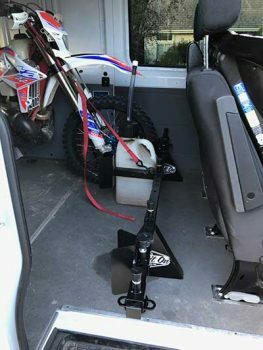 For flip up style D-rings.